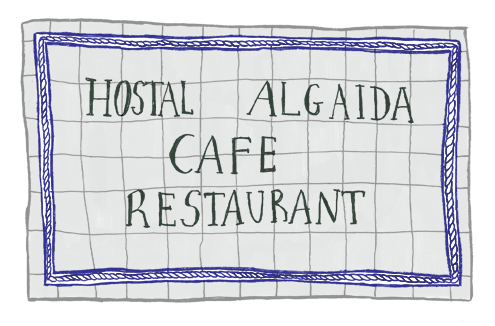 There’s a weird story about s’ Hostal d’Algaida. The business opened many years ago and when it was time to transfer it to the heirs, the siblings had a falling out. There might have been several ways to solve the argument, but they chose the solution in between: two weeks a month for you, the remaining two for me. And that’s how it currently works: at the front door you can find the business’ cards with a calendar that has some weeks highlighted in red. These are the ones of the sibling that is running the restaurant the day you go in. The following week, the cards will highlight the other weeks in the calendar. It is quite odd altogether, as they change everything in the restaurant: plates, cutlery, table clothes, waiters, cooks and, of course, the food. However, the formula works, since no matter when you go, you will find an almost identical menu with a very similar outcome: good Majorcan cuisine in a very cared atmosphere. They make tumbet, pork loin with cabbage, rabbit with onions and they have a nice dessert selection. 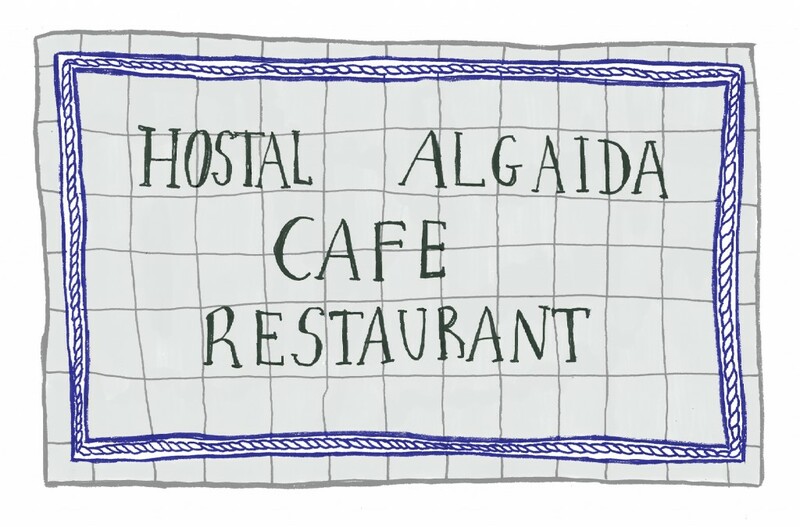 Jokes apart, you can eat very well at s’Hostal. It is a good restaurant set with a very nice taste. 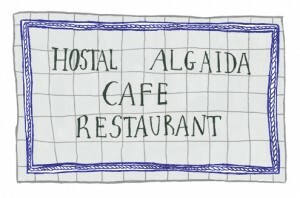 Bromes a banda, a S’Hostal s’hi menja molt bé. És un bon restaurant posat amb molt de gust.